One of the most versatile gloves in Fox's range. 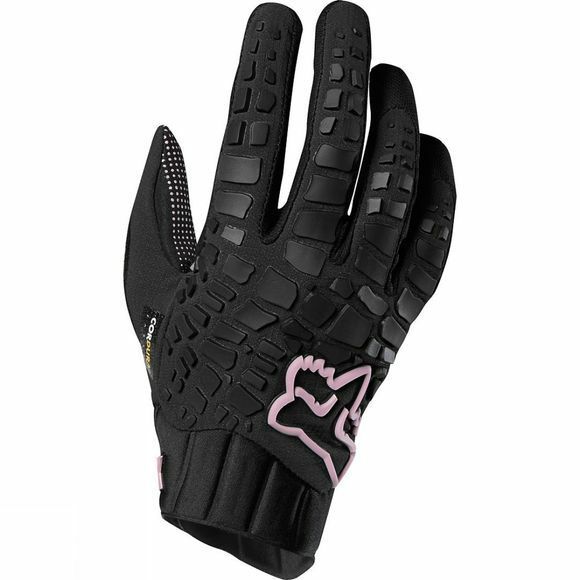 The Sidewinder glove has a single layer CLARINO palm with strategically placed perforations to make these gloves extremely durable. 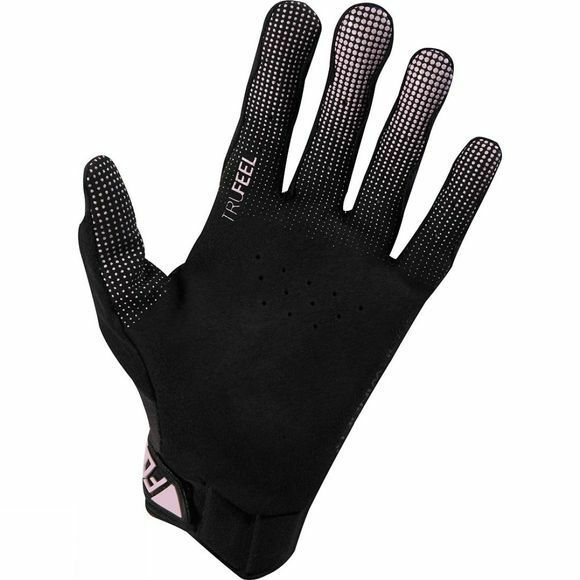 These gloves also have a compression molded cuffs for secure personalised fit.